One of India's most popular scriptures, true to the spirit and easy to read. 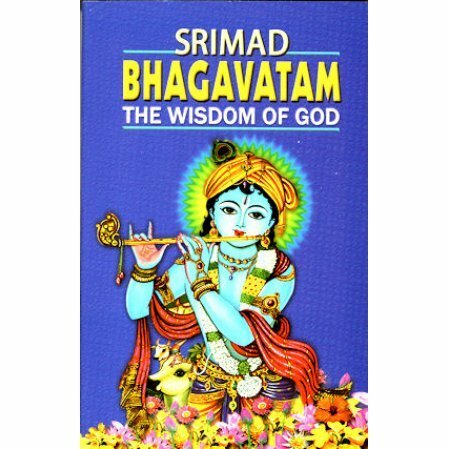 The Srimad Bhagavatam is one of the most popular scriptures in India, and one of the most important, next to the Upanishads and Bhagavad Gita. This version focuses primarily on the teachings of Krishna, and the generally more interesting portions of the book. The translation's aim is to be true to the spirit of the original Sanskrit and be easily readable. by the thorns that lie upon the road. upon the path of life. Beautiful book! It helped me to more greatly understand the Hindu philosophy. I also have a better understanding of reincarnation now that I've read the book.